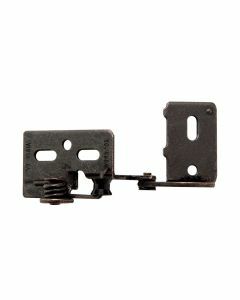 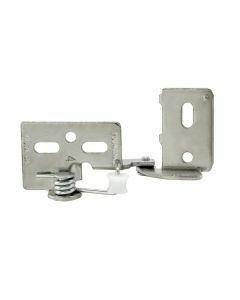 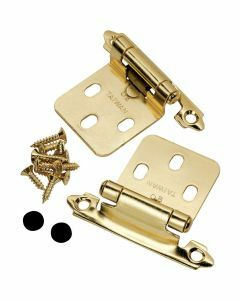 WHAT IS A SEMI-CONCEALED HINGE? 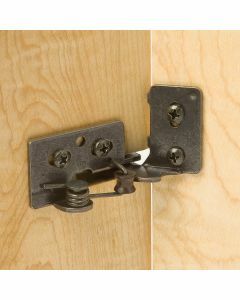 Some of the hinge shows on the outside of the cabinet, but a portion of it is hidden behind the door. 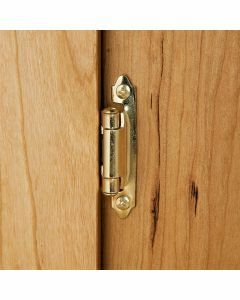 Common in kitchen cabinets.